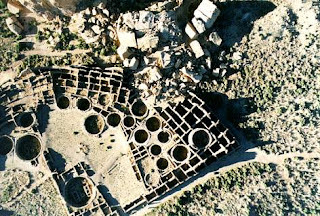 The Chaco Canyon Archeology Expedition, made up of thirty-two Girl Scouts with a common interest in archaeology and photography, was a learning experience for a vast array of girls this summer. 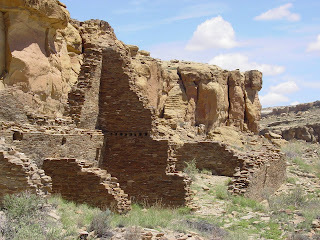 Nestled in the high desert between Farmington (your author's hometown) and Albuquerque, NM, Chaco Culture National Park is a U.S. National Historical Park and it is a portion of a UNESCO World Heritage Site hosting the densest and most exceptional concentration of pueblos in the American Southwest. 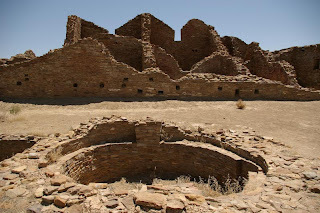 The goal of the Chaco Canyon Archaeology Expedition is to form world-wide understanding and respect for the Puebloan Peoples and their ancestral homeland.